So the other day I had a student in from California and we were working on some self-defense with Scenario Based Training. To give you and idea of what we were doing we would set up a scenario, talk it through and then implement the training with the attacker in our new Predator Armour. One of the Scenario’s involved a being at an ATM (automated teller machine) late at night. Another involved a “monkey dance” happening in a bar. The third scenario involved an asocial predatory assault. In each scenario we talked through so that each of us new what the scenario entailed and then we allowed the person wearing the Predator Armour to improvise during the assault and battery. The improvisation of the attacking person in the Predator Armour is what makes each scenario special and unique as the person can determine if they will attack, talk, use verbal abuse, etc. So the person in jeopardy never really knows what is happening. Sounds similar to a real life situation doesn’t it. When I was in the Predator Armour I do my absolute best to make a scenario seem real and to get the other person guessing and have their adrenaline racing. Likewise when it is my turn to be the person attacked, accosted in the scenario I try to regulate my adrenaline, stay sharp and flow to an appropriate response. After the scenarios we sat down discussed our way through them, what was done well, wrong, what we can do better, how to avoid the situation in the first place, etc. 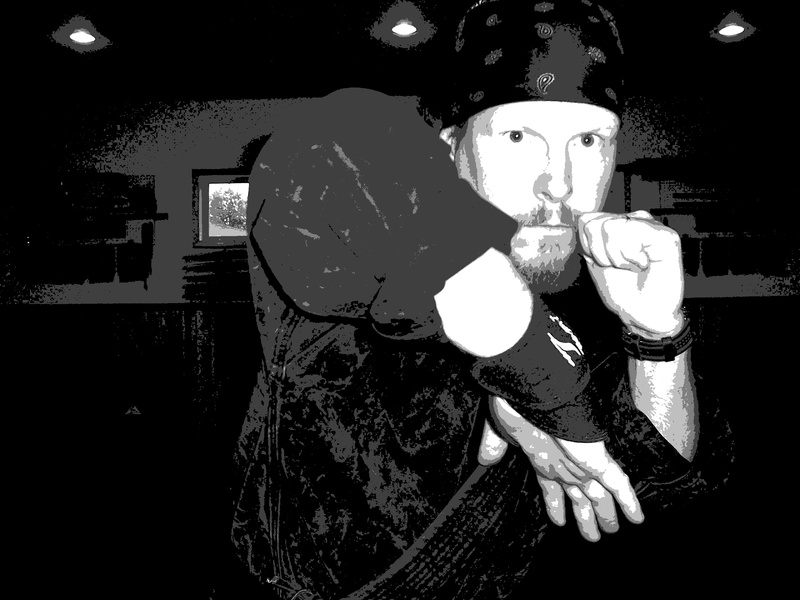 This type of training is essential for self-defense/personal protection skill development. Afterwards I can honestly say this was some of the best scenario training I have ever conducted and been apart of. The Predator Armour really makes a difference as you do not have to worry about your attacker being injured when you are striking. 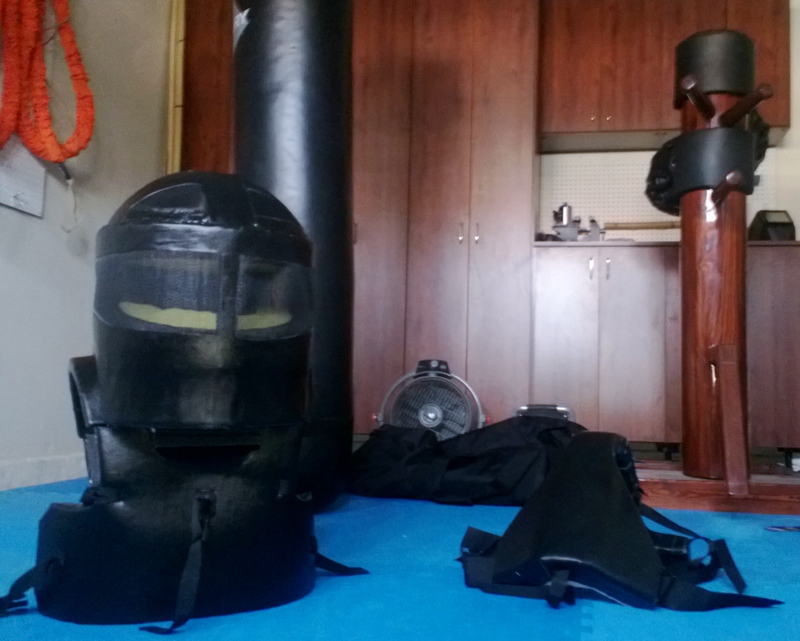 This entry was posted in martial arts, self defense, personal protection, instin and tagged Personal Protection, Predator Armour, Scenario Based Training, Self Defense. Bookmark the permalink.